Just Listed in Incline Village! Stunning lake and mountain views! 3 Bedrooms ~ 2 Bathrooms ~ 1,718 Sq.Ft. Imagine Yourself Living at The Lake! 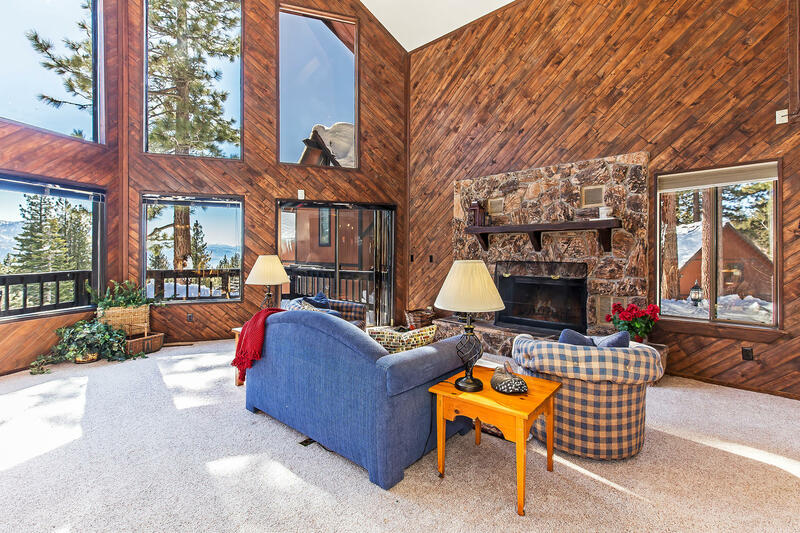 This beautiful townhome in Incline Village is graced by soaring ceilings and wall-to-wall windows is a haven for gazing at Lake Tahoe views from multiple vantage points.The 2-story great room with French doors that lead to the deck is the focal point of the main level, accompanied by a cozy fireplace, kitchen and dining area that make it a perfect setting for relaxing and entertaining. The generously sized master bedroom features incredible lake and mountain views, with its own private bath plus a huge walk-in closet and a wood stove fireplace. 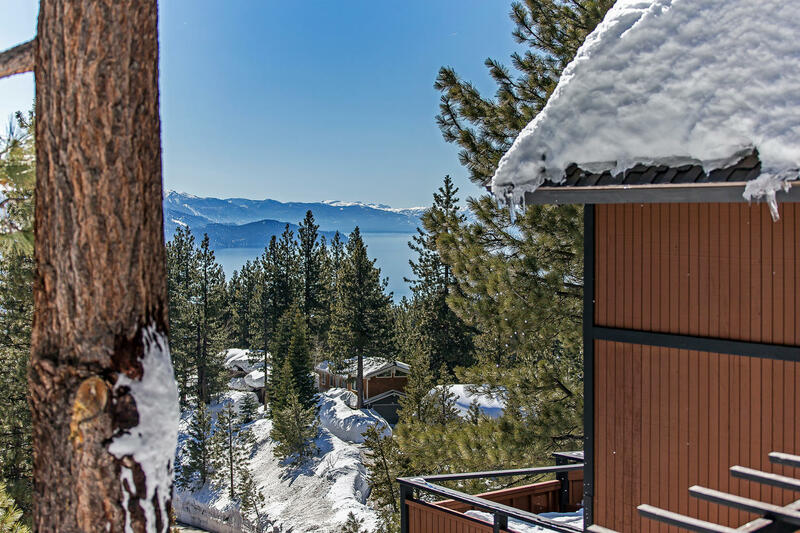 Perfect for anyone this home makes it easy to enjoy all Lake Tahoe has to offer! You'll want to take advantage of all the Incline Village amenities including private beaches, 2 golf courses, tennis center, and indoor & outdoor swimming pools and Recreation Center. 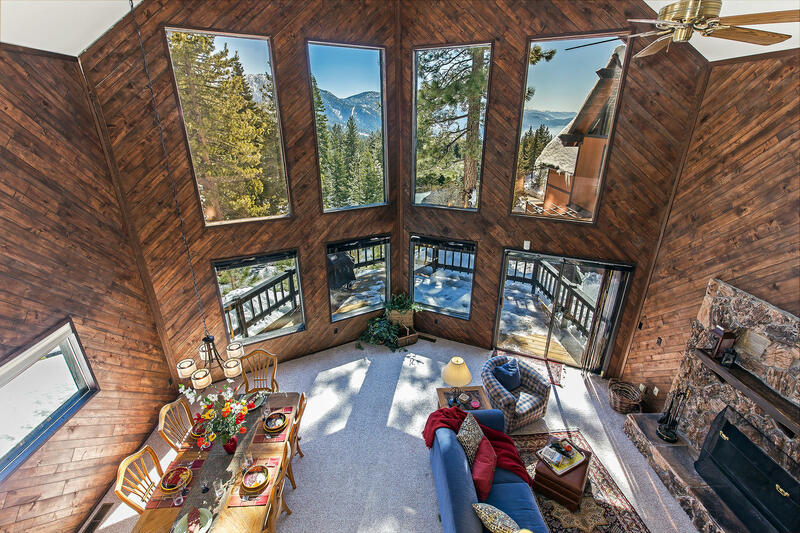 If you're looking for a great mountain getaway, make this home your destination for family and friends all year 'round.